DLTC Healthcare and Bella Point is dedicated to providing the highest quality care in a comfortable, home-like atmosphere. We maintain our facilities in a manner that provides the best possible resident experience in a progressive living environment. Most importantly, we meet these goals with a warm, caring, positive attitude. We continually seek innovation and improvement in our care, empowering our residents to the highest level of living attainable for that individual. Support with Activities of Daily Living is provided by our trained staff under the direction of the resident’s attending medical practitioner. While the cost of medical care is the responsible of the resident, assistance with bathing, dressing, mobility, safety and medication administration are included in the services we offer. 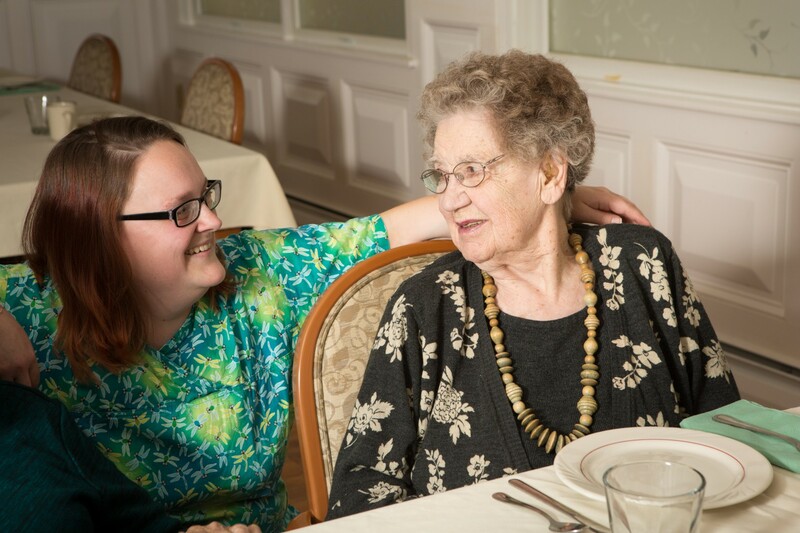 Detailed care plans are created for each resident to ensure that all necessary support and services are available. 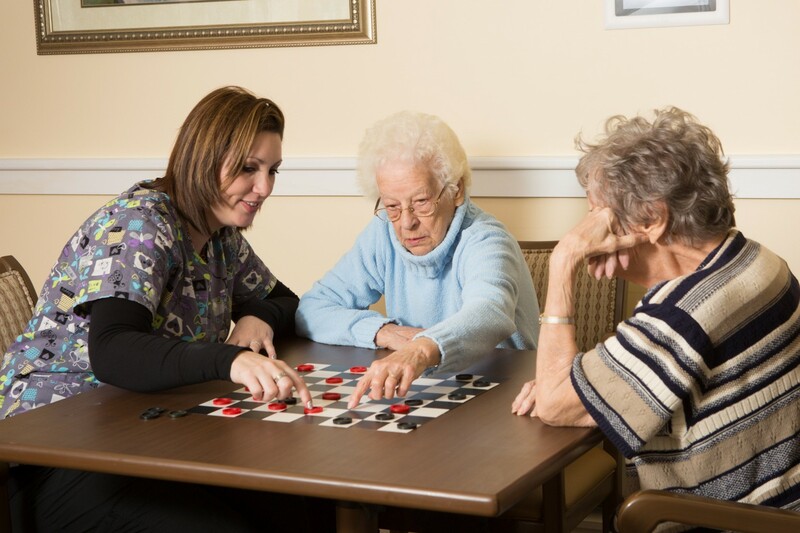 Staying active and independent is important to our residents, regardless of their level of required assistance. We understand the importance of maintaining an active and engaging social life. Every DLTC Healthcare and Bella Point facility has a varied activity program with daily exercise, live entertainment, theme and seasonal programs, and offsite activities. Please ask for a copy of our Activity Calendar to view the wide range of programs offered. We strive to ensure that every resident at a DLTC Healthcare and Bella Point facility enjoys the highest level of comfort. From well-appointed bedrooms, dining areas, living rooms and lounges, each space is carefully designed to meet our residents’ physical and emotional needs. Dietician approved meals and snacks are served in a family setting from menus suggested by our Resident Councils. Physician required special diets are available.